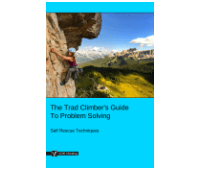 This article about the 'Equalizing Figure-8' is part of the e-book - The Trad Climber's Guide To Problem Solving. 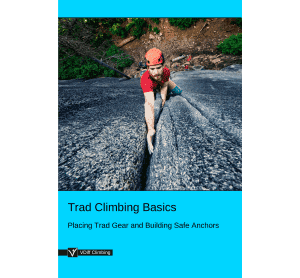 In Trad Climbing Basics, we described methods of building an equalized anchor without the use of slings or a cordelette – great if you’ve used them all during the pitch. Many variations are possible. Two simple methods are shown below. - Can equalize pieces which are very far apart. - Often uses a lot of rope. - Must belay directly from harness. - Difficult to get perfect equalization. 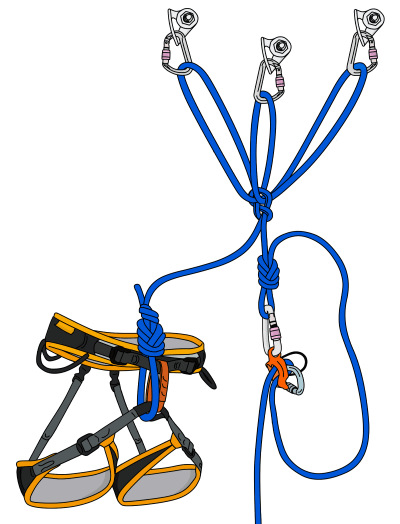 - Very difficult or impossible to escape the belay in an emergency situation. 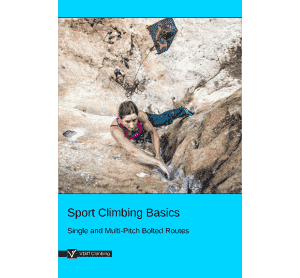 - Not great for multi-pitch belays if the same person is leading every pitch. 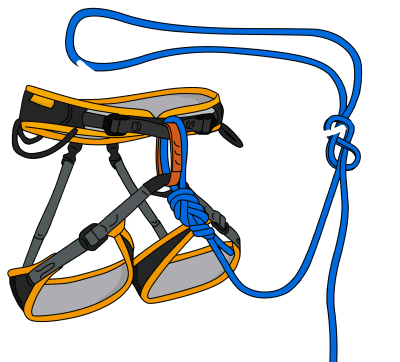 To attach to the anchor, the belayer will have to clip each piece in the same way as the leader did. This is time consuming and can be a bit awkward. 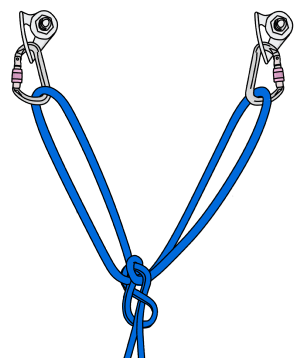 Tying an alpine butterfly knot as shown will use less rope, but still has the same disadvantages as the previous method. 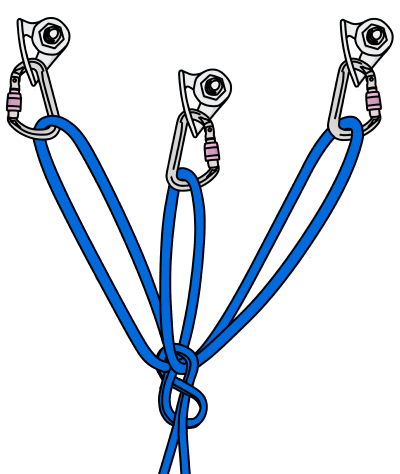 The ‘equalizing figure-8’ is a rarely used knot which could be useful in some belay setups. - Creates a master point in the rope so you can belay directly from the anchor in guide mode. 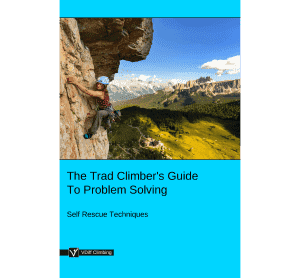 - Much easier to escape the belay than the previous two methods. - Difficult to equalize anchor points which are very far apart. - Difficult to adjust belay position once set up. - In the unlikely event that one rope loop is cut, the whole anchor could fail. Tie a figure-8 with a large loop. Pass the loop back through the figure-8 as shown. This creates three new loops. 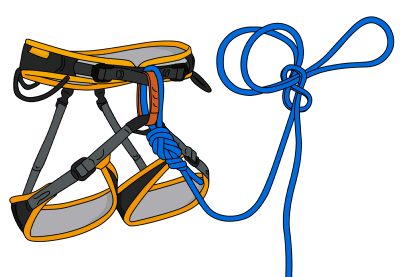 Clip each loop into an anchor piece and adjust them as necessary. Alternatively, collapse one loop for clipping into two pieces. To create a master point, tie a figure-8 loop in the rope just below the equalizing figure-8. 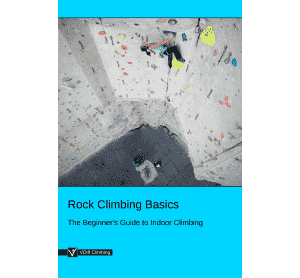 You can belay in guide mode directly from this.